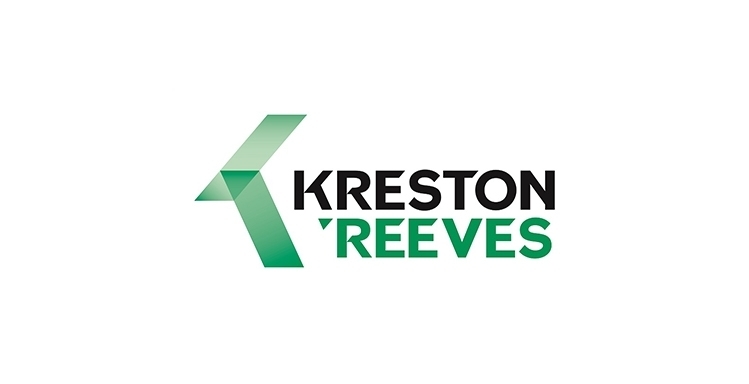 Staff at accountants, business and financial advisers Kreston Reeves have clocked up a phenomenal 75,735,753 steps – the equivalent of walking 1.3 times around the world – in just four weeks promoting healthy lifestyles and raising money for local charities in Kent and Sussex. Throughout October, 285 members of staff working together in 73 teams were challenged to a virtual walk starting from the firm’s office in Chatham taking in its offices in Sandwich, Canterbury, Brighton, Gatwick, Horsham, Worthing and Chichester, finishing in its central London office in the heart of the City, wearing a pedometer to track progress. The teams took on the challenge and then some, clocking up an astonishing 32,712 miles – the equivalent of walking around the world 1.3 times. One team - Sarah Spence, Timothy Hughes, Emma Chesson and Emily Baldwin – smashed the 222 miles target distance walking 1,039 miles, the equivalent of walking to the most northerly point of the UK, Out Stack in the Shetland Islands. Sarah Ediss, a partner at Kreston Reeves and a member of the firm’s Corporate Social Responsibility committee, said: “The aim of the challenge was to help keep staff healthy, promote healthy lifestyles and to reduce our carbon footprint whilst raising money for charity. Scores were captured and shared via a dedicated app.